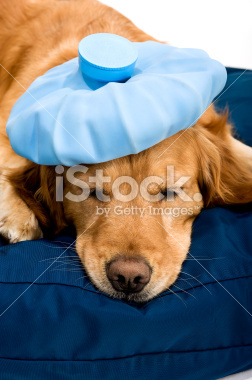 If your pet suffers from cancer, it’s vital to keep them as healthy as possible with an excellent nutrition program. It’s a critical time to really read your pet food labels and feed only holistic and organic ingredients. One of the best ways to keep your pet’s diet healthy is to avoid high-carbohydrate foods, sugar or processed commercial ingredients. Amino acids are an essential dietary component for dogs and cats, but cancer cells often feed on amino acids first and leave your pet with a nutritional deficit. You can offset this by feeding your pet plenty of high-quality protein, which is a great source of amino acids. If you feed your pet organic or holistic kibble, I suggest supplementing it with fresh raw chicken or turkey. Amino acid supplements are also beneficial. L-Methionine helps with allergies by reducing histamines, and is a good source of sulfur, which deactivates free radicals. I also recommend using a supplement that contains the full spectrum of amino acids, such as NuVet Plus, which can be found online at www.nuvet.com/16275. Cancer cells have a hard time metabolizing fats, so increasing certain fats in your pet’s diet is recommended. Research shows that Omega 3 fats, in particular, are very beneficial for cancer patients. Mackerel, sardines, eggs, parsley, kale, spinach and cod liver oil are all high in Omega 3 fatty acids. Be sure to steam and chop any green vegetables before feeding them to your pet, as it makes the nutrients easier to digest and absorb. 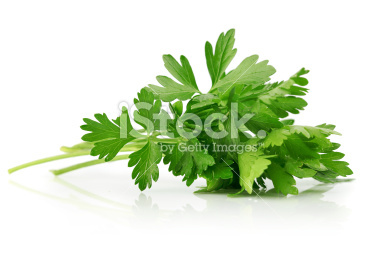 Parsley is another cancer fighter. It’s rich in potassium, and cancer can’t live in potassium. You can juice the parsley and serve the pulp, or just mince it finely – either way, it’s a great addition to your pet’s food. 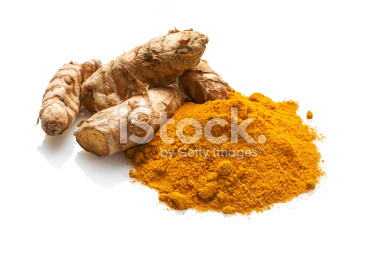 Curcumin, the yellow pigment in Turmeric, inhibits the growth of tumors and reduces the side effects of chemotherapy. A daily dose of 15 to 20 mg per pound of body weight is recommended. Cat’s Claw (Una De Gato) is a Peruvian herb with amazing healing qualities. It nourishes the immune system while enhancing the white blood cell formation. Cat’s Claw is an ingredient in the supplement I mention above. There are many types of cancers and a large array of healing techniques, including homeopathy, essential oils, acupuncture and Chinese medicine. The cause of your pet’s cancer may not be easy to detect, but generally speaking, the best way to prevent cancer is to build up your pet’s immune system with a diet free of fillers and additives, along with healthy supplements and oils, plenty of fresh clean water, exercise and sunshine. Brenda M. Tobin-Flood, Cert. C.N.